If you like coastal hikes, Oregon offers some amazing coastline. This article by BeachConnection.net lists just some of the state’s coastal hiking areas. As the article states, “If you’ve never seen the ocean, or if you live in a state near Oregon, it’s high time for you to head out to the beach and immerse yourself in the state’s most glorious attributes”. What makes Oregon beaches truly specially is that they are all public. In 2008, my girlfriend (now my wife) and I drove up Route 101 from California to Lincoln City, where we headed inward toward Portland. Along the way, we explored part of the Oregon Dunes National Rec Area. More specifically we hiked along the John Dellenback Dunes Trail for a few miles. It was great fun and the dunes there are amazing and massive. Someday soon I hope to go back and see more of Oregon’s pristine coastline. 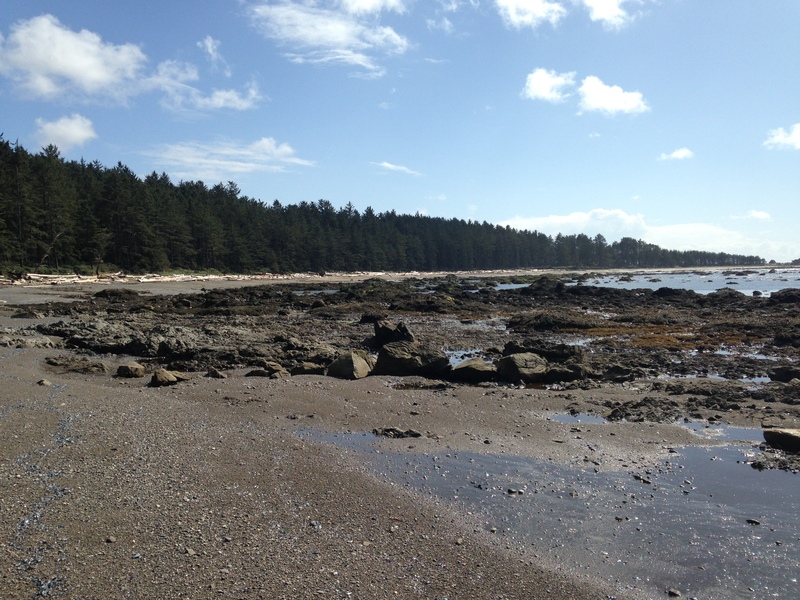 If you like hiking along the coast, check out my recent review of Washington’s Cape Alava Trail, a top-rated outdoor destination in the state.